Chung Ting Fai is a certified Advocate and Solicitor in Singapore. 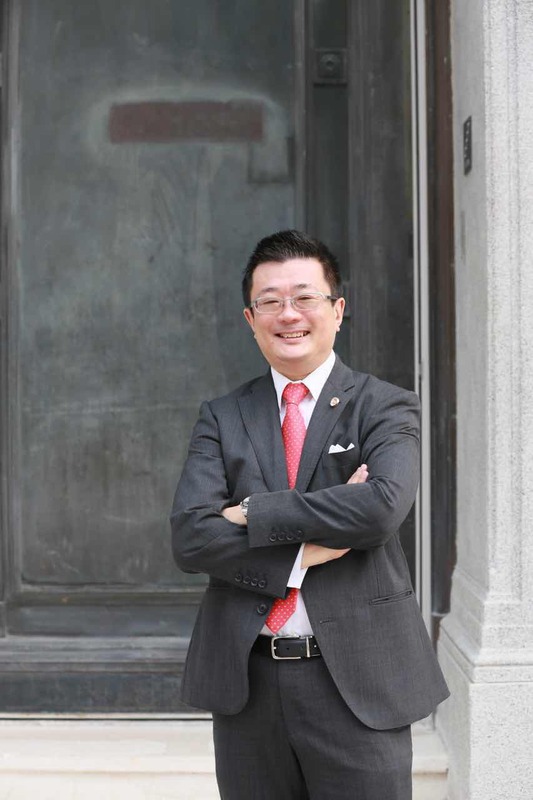 He is the founder of Chung Ting Fai & Co Advocates and Solicitors. With over 21 years of experience in the legal arena, Ting Fai’s specialties span many areas of practice, which range from Criminal law to Intellectual Property law. He has represented clients across all jurisdictions and was involved in many high-profile cases which were reported in various media channels. Apart from his legal work in the firm, Ting Fai pens a column “Legal Affairs” in the leading Chinese daily newspaper, “Lianhe Zao Bao”, where he shares his legal knowledge and anecdotes with the general public. He is also frequently invited to express his legal opinions on various cases and to speak at business forums and international seminars. Ting Fai is also strongly active in community work and service and has headed the Hong Kong Community in Singapore as the President of Kowloon Club from 1997 to 2009. He is currently the Chairman for the Singapore Loving and Giving Society, a position he undertook since 2014.